Picture taken in Pavia / Photo prise à Pavie. 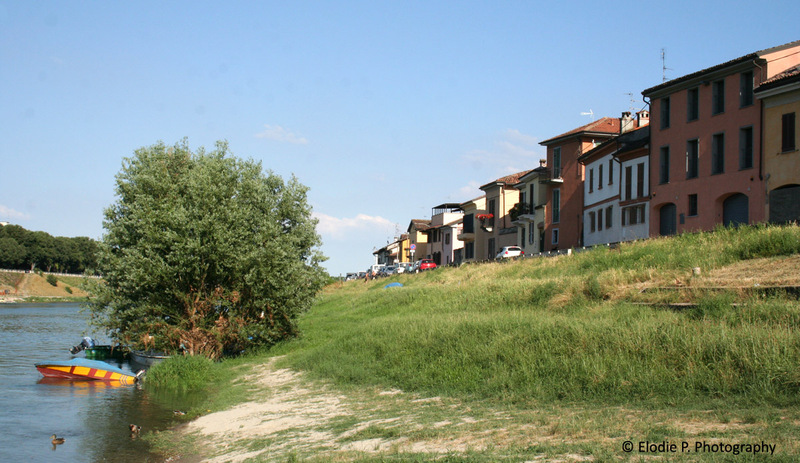 This entry was posted in around, river banks, _other (Italy). Bookmark the permalink.